"Error creating Object. Please verify that the Microsoft Data Access Components 2.1 (or later) have been installed"
This error message will appear during a direct import of a Legacy Family Tree database into RootsMagic for Mac. Legacy relies on the Microsoft Jet Engine which has not been reproduced in CrossOver. You have to install it from Microsoft and it cannot be redistributed. CrossOver can't redistribute it, but they can allow it to be downloaded from Microsoft and installed into CrossOver, which is how it works there. There currently isn't a way to make that happen in RootsMagic for Mac. That is why you receive an error message when doing a direct import from Legacy. 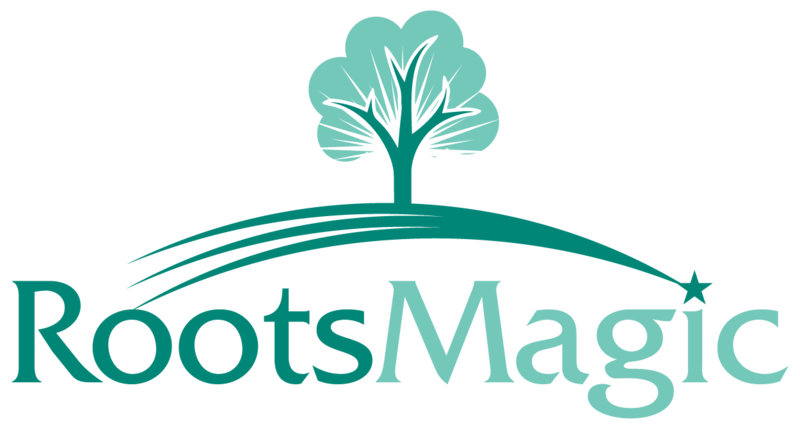 The options are to either use a Legacy GEDCOM to import into RootsMagic for Mac or send us your Legacy database (backups are actually best) and we will convert it into RootsMagic using a Windows computer for you.